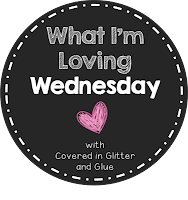 Sixth Grade Tales: What I'm Loving Wednesday & Pinteresting! I'm loving having time to blog. I'm probably spending too much time on blogger right now but I just can't help myself. 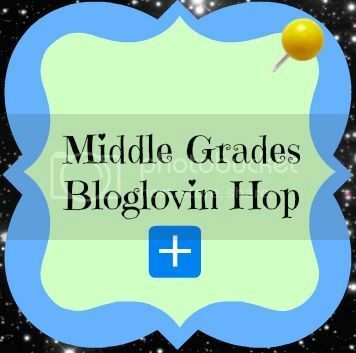 I started a middle school bloglovin linkup for anyone with a 5-8 blog. I'm also loving getting to try new recipes. Today I made sun dried tomato chicken and penne pasta. 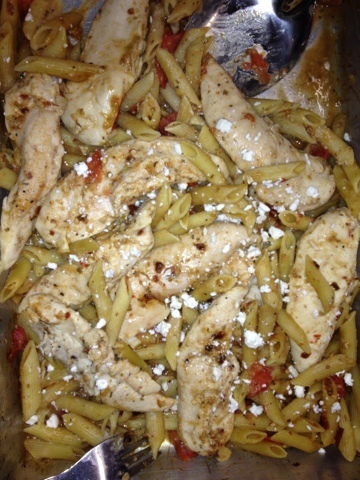 All I did was use Lawry's Sundried Tomato & Garlic Chicken seasoning mix and bake the chicken and pasta for 45 minutes. It was super easy and pretty tasty. Next time, I need to remember to add more water than what the package on the mix says. Finally, I am loving image-maps.com. I made a graphic to link up to all my social networking sites. I then used image-maps.com to get the code to map each link on the graphic. I highly recommend this site, it is free and so easy to use! Now to link up with my other addiction besides blogging, Pinterest! To join in with this linky party, just click the button below and share your favorite Pinterest finds of the week. Mine are very random this week.